Wisdom teeth can be extremely troubling and a little baffling. 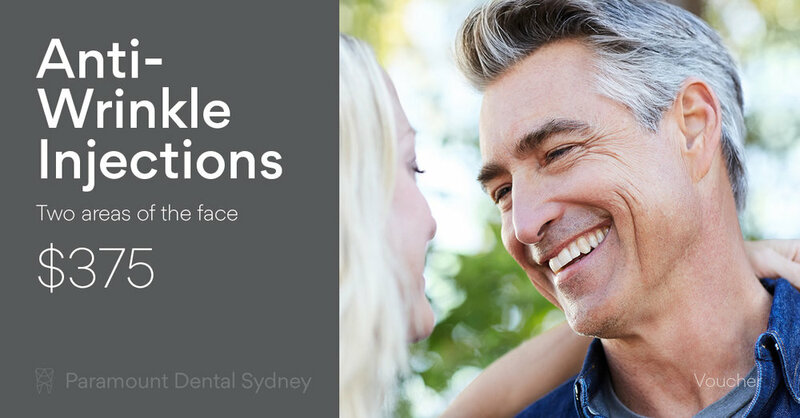 They usually come through in your late teens or early twenties, long after other teeth have come through, and they usually cause problems. But there might be a reason for this. Wisdom teeth are probably quite literally a blast from our evolutionary past, which is why they’re such a problem in the present. Wisdom teeth have no apparent use. They’re not needed for chewing or eating, and usually don’t even fit properly in the mouth. In fact, most people these days have to get their wisdom teeth removed because of the lack of room. 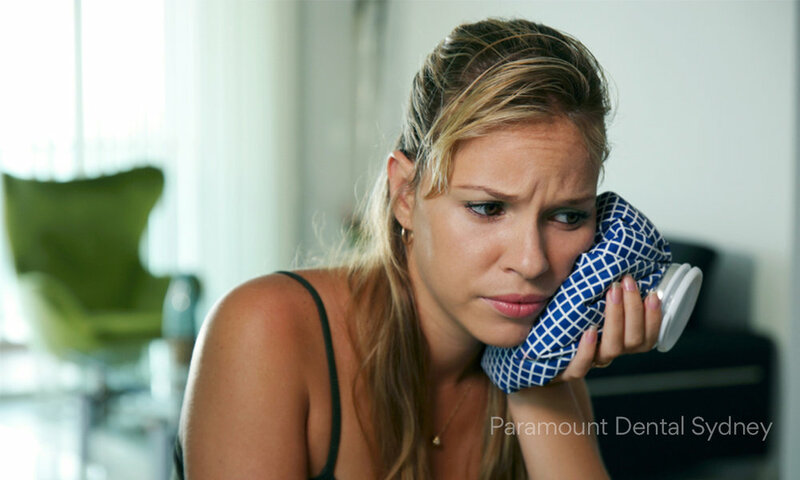 When there isn’t enough room, the wisdom teeth can become impacted or they can push other teeth aside and make them crooked and uneven. They can even start growing downwards into the jaw if there isn’t enough room for them to grow upwards. As a result, a lot of people actually get their wisdom teeth removed as soon as they start to grow. It just helps to avoid a lot of problems in the future. So if you do have room for them in your mouth, of course you don’t have to have the teeth extracted. It’s all up to you. Researchers now believe that the problems caused by wisdom teeth are because of dietary changes. This is based on their study of the skull shapes of ancient cultures all around the world. Cultures that were based on hunting and gathering had longer jaws that could easily fit wisdom teeth. In contrast, cultures that ate a diet based on agriculture developed jaws that were shorter, smaller, and had no room for an extra set of teeth. Basically, this means that the human diet may be to blame. Today’s diet is based on starches and cooked foods, all of which are fairly soft and don’t require the added power of wisdom teeth. So basically, our liking for cereals and potatoes made wisdom teeth obsolete, but that didn’t stop them from growing. So this may explain why so many people need to have their wisdom teeth extracted. It also means that the problems wisdom teeth cause are unlikely to go away any time soon. 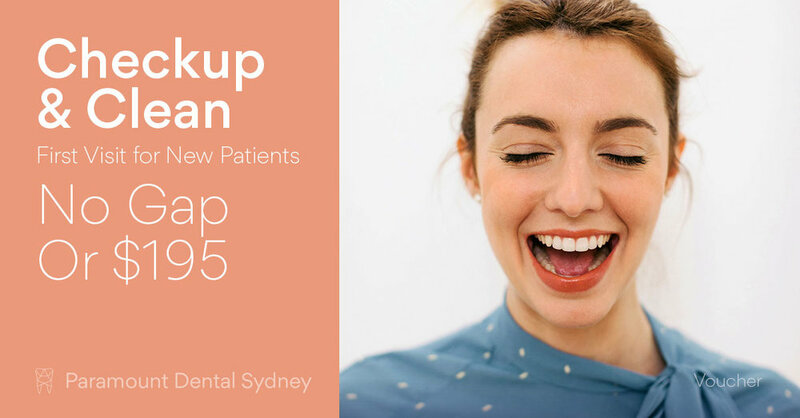 If you’re worried about your wisdom teeth, make an appointment with us here at Paramount Dental Sydney. Our caring and expert staff can help you find a solution that works for you.